Refrigerators are what make the modern lifestyle possible. You can’t manage to buy fresh stuff every time you feel like eating today because you are not growing your own vegetables and fruits. Even if you were growing your own greens, you could not have grown them all. Refrigerators provide preservation and storage for your food items. 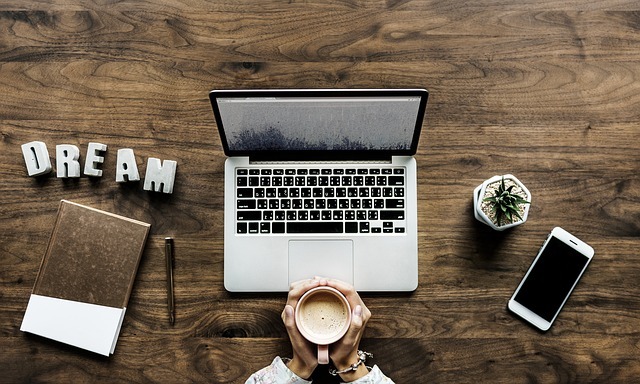 While they were just boxes with cool air inside them in the past, the new refrigerators contain some really cool features that make them perfect for modern times. The manufacturers of these fridges are doing their best to outplay their competitors and the benefit of it all goes to the consumers. When you are looking for a refrigerator you have to first decide which type you want. The easiest to accommodate in the house is the standalone unit with two doors that are located on top and bottom. The side by side fridge offers you two doors and a freezer compartment that often located at the bottom. There are freezerless fridges as well. As the time passes, newer features are being added to the refrigerators. For example, one of the newest refrigerators now have 4 doors. All these doors are there for a purpose. The fourth door on these refrigerators is actually a drawer that can be used as a freezer or a refrigerator when needed. Such refrigerators have a huge capacity that literally allows you to buy all your grocery items in one trip and accommodate them easily in your fridge. Another great feature you will observe on new refrigerators is that they have the zoning feature. What this feature does is that it allows the consumers to set different temperatures in different areas of the refrigerator. This is a perfect feature to have for those who have a lot of different food items to store in the refrigerator. One more cool feature you will notice on the latest fridges is that there are multiple icemakers on the unit. One icemaker might be located on the door of the refrigerator and the other one is hidden inside the freezer. In addition to making ice your refrigerators of today are also capable of giving you cold water when needed. The huge bins located on the doors are perfect for storing even the big bottles. The 4-DoorFlex refrigerator from Samsung is a great example of a modern refrigerator equipped with all the modern features. 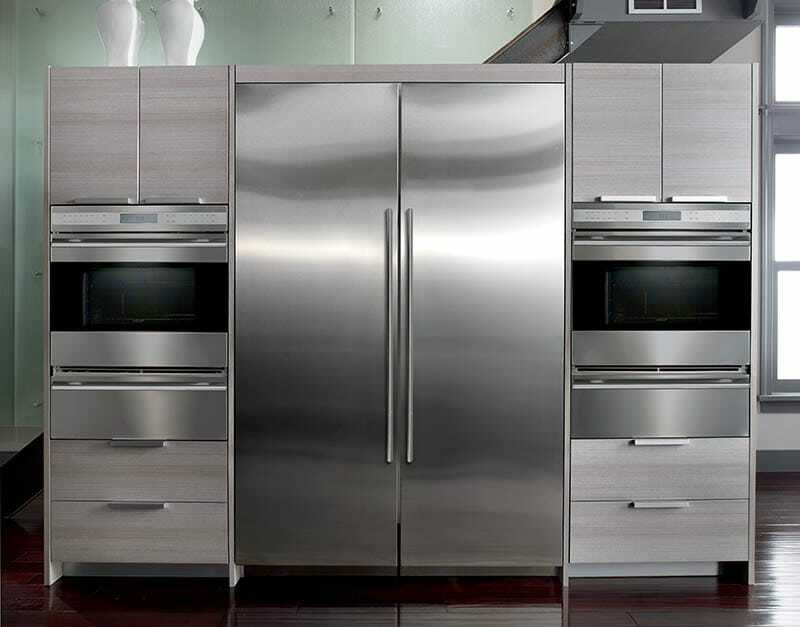 This French door 4-door Flex refrigerator is a great example of modern refrigerators and their cool features. You can read more in this Samsung refrigerator review to go into the details of its features. In addition to the icemaker that is often included on the French Door refrigerators, consumers are also getting water filters on their fridges now. Most of these filters provide clean water to the families for up to 6 months before they are renewed and changed for further cleaning. The controls on most of these modern fridges are touch so it’s just like using your smartphone. You also get door alarms on your fridges now that will notify you when you are accidentally leaving the door of the fridge open. Most of the refrigerators are now using LED lights not only to provide cool light to the consumers but to save their money too. Fridges with smart technology might also become common in the coming times. There are already some fridges out there that are considered the smart fridges because they will tell you what’s missing from the refrigerator. This is done by sending a text messages to the refrigerator and knowing which items are in there and which ones are not. 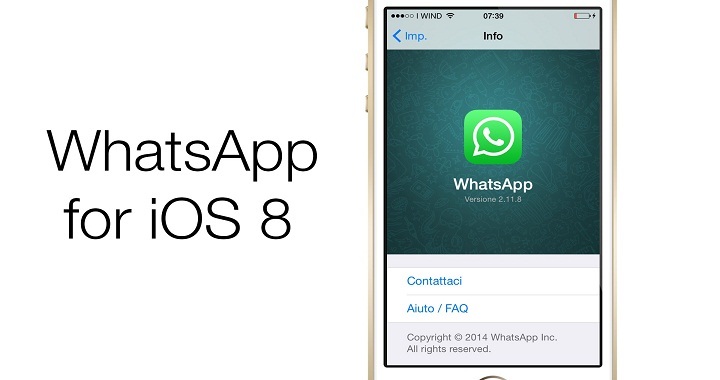 A Re-Designed WhatsApp For iOS 8; Are You Ready To Embrace It? The magic of Robotics: Boston Dynamics Made a New History with the Door-Opening Dog! !